The Leadership Mason Conference held on Oct. 26, 2013. 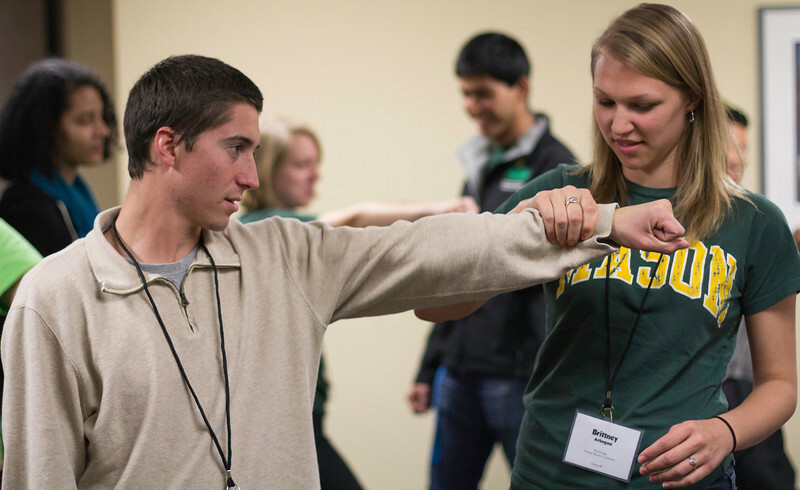 Students attending the 2013 Leadership Mason Conference. Photo by Nathan Garduno/Creative Services/George Mason University.